To start the season off, Wood Country would like to invite you to a couple of shows we are doing in the month of February! 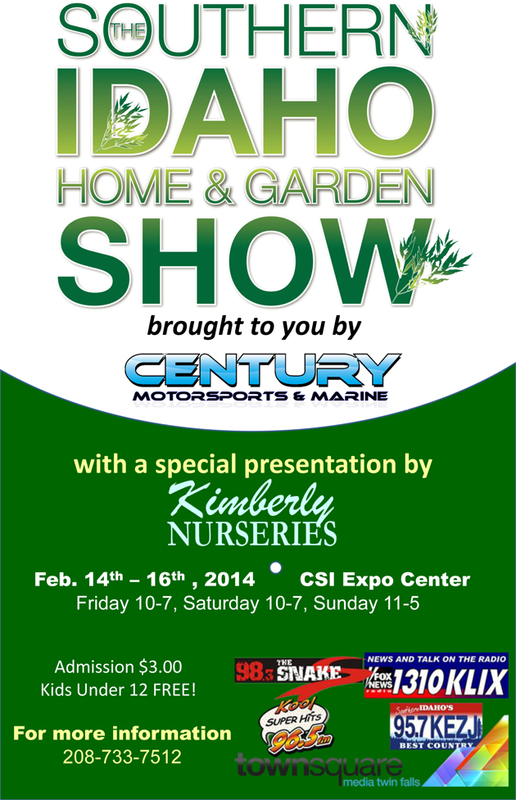 Our first is Southern Idaho’s Home and Garden Show, held at the Expo Center in Twin Falls, Idaho on February 14-16, 2014. Nothing like a home town show to participate in. Then on February 28 through March 2, we will participate in the Yard, Garden and Patio Show at the Convention Center in Portland, Oregon. This is the big daddy of shows and we so looking forward to this again in 2014. We look forward to meeting some of our customers. Please stop by and give us a shout!